On behalf of admin of JML Law, A Professional Law Corporation posted in Retaliation on Friday, Oct 19 2018. Recognizing signs of workplace retaliation can be quite tricky, even impossible at times. Defining what retaliation is, in itself, is a daunting task even for the most experienced Los Angeles retaliation attorney. But do not worry. If you suspect that your employer has sent you a retaliatory email – intentionally or not – our lawyers from JML Law can help you determine whether the email you received from your employer constitutes workplace retaliation. It often happens that employees in Los Angeles and elsewhere in California wholeheartedly believe that their employer is retaliating against them, when, in fact, their case does not satisfy the legal standard required to file a retaliation claim in California. So how do you know whether or not the email sent to you – and other employees – constitutes retaliation? Let’s imagine the following scenario. Several employees at a firm complained to the Equal Employment Opportunity Commission (EEOC) about racial and gender discrimination within the company. After the employer of the company was made aware of the complaint, he sent out a mass email regarding the claim to everyone employed by the company. In the email, the employer detailed the EEOC complaint and named the employees who filed it. As a result, co-workers of the employees who filed the claim shunned from them, fearing that they would be associated with these employees. In addition to that, the email had a chilling effect on other employees and discouraged them from making a similar claim to the EEOC. Does this particular case constitute workplace retaliation? “It might,” says our experienced retaliation attorney in Los Angeles. Putting this type of personal and sensitive information out there can be, in itself, a sign of retaliation from the employer, and/or prompt other employees within the firm to retaliate against the whistleblowers whose names have been disclosed in the email. It often happens that an employer who sends out this type of email has no intention to retaliate against the whistleblower(s) identified in the email, yet such an email could expose the whistleblower to potential retaliation. More often than not, such an email carries one and only purpose: to shame and ostracize the whistleblower and discourage other employees from complaining to the EEOC. 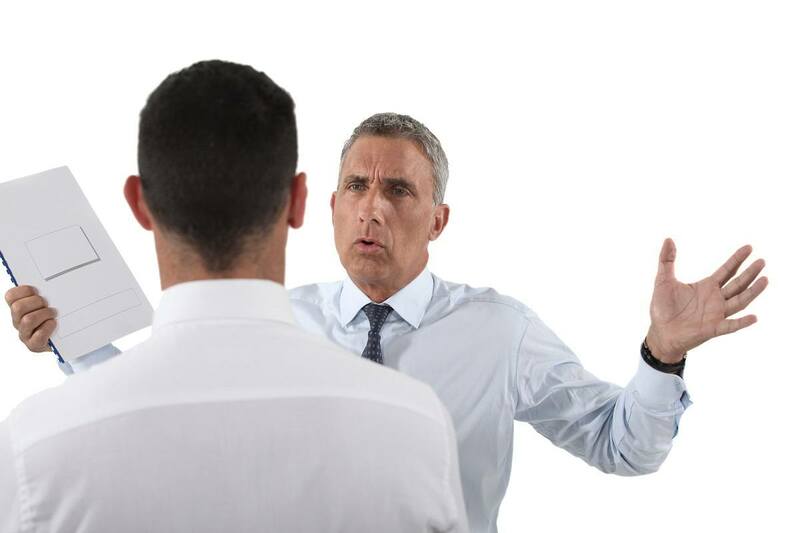 What to do if you suspect workplace retaliation? If you suspect retaliation, before you do anything else, document the conduct that you believe to be retaliatory. With all the evidence that you have collected, contact a Los Angeles retaliation attorney to get a free consultation about your legal recourse. Work with an experienced lawyer to come up with the best legal strategy for your particular case. Contact JML Law to speak about your case today. Call our offices at 818-610-8800.